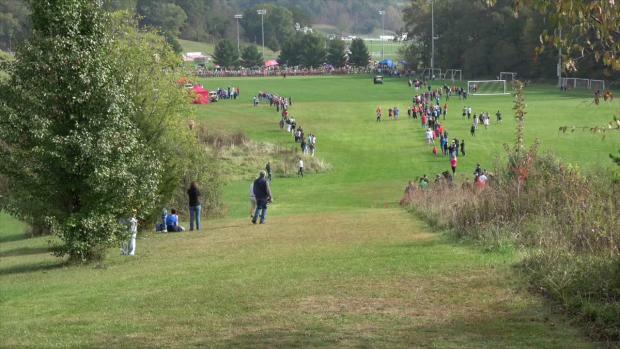 Regional qualifying berths were at stake at the OHSAA District Cross Country - Rio Grande meet. 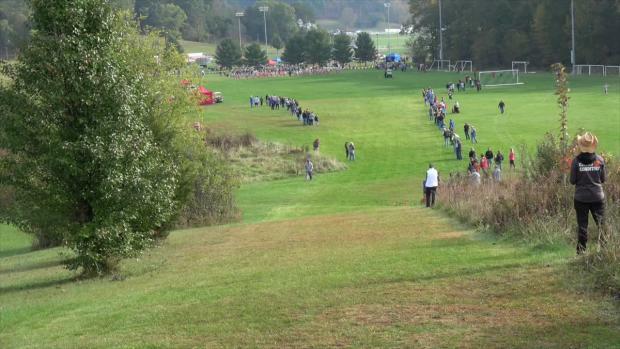 Washington-Court House's Maddy Garrison is represented on the list from her 19:39.00 result in 2016. 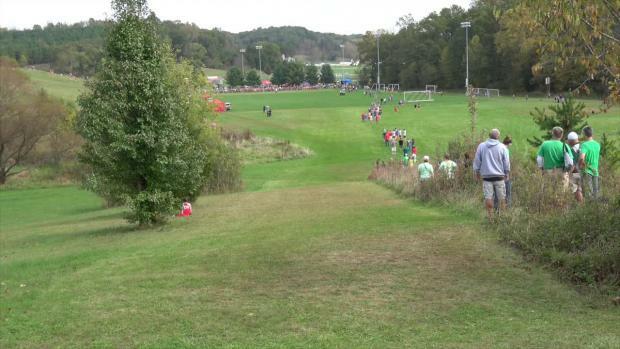 View race videos from the OHSAA District Cross Country - Rio Grande meet. 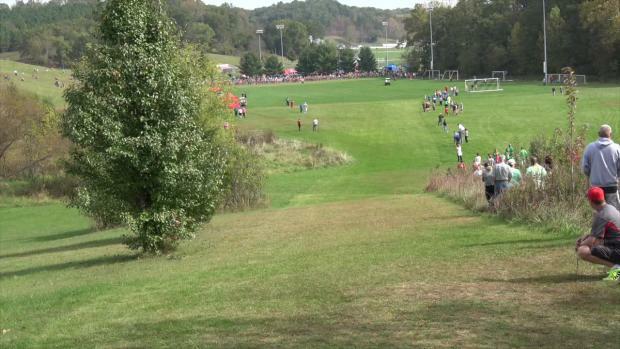 Check out Shawn Conlon's race pictures from the OHSAA District Cross Country - Rio Grande meet.